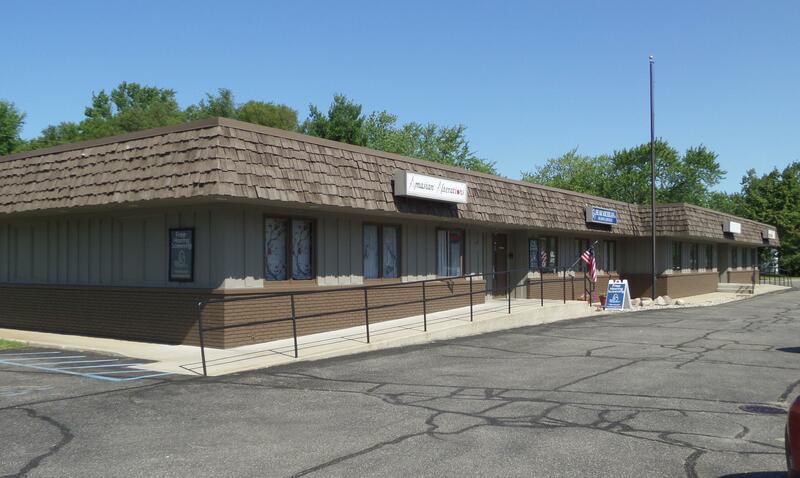 This commercial investment property is located in a prime location in Grand Haven with 270 feet of frontage on heavily-traveled Beacon Blvd (US-31). The building is currently configured for seven tenants. The building and signage have excellent visibility and accessibility to the 45,000 vehicles that pass this location each day.